Puny tresses are a thing of the past. This season, it's all about BIG, bold, beautiful hair. From teased pompadours to natural curls, big hair is back and better than ever. The models on the pre-fall Versace runway had to-the-sky styles and we loved every minute of it. They used hair extensions, but you could go au naturel. 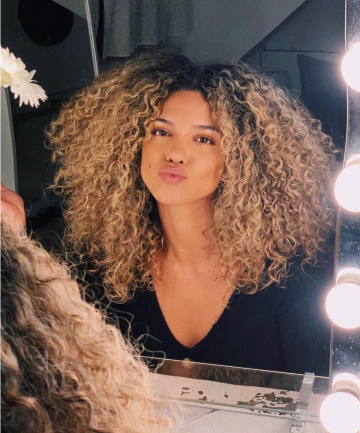 These Instagrammers show us how to do it, providing inspiration and tutorials for every type of hair: long or short, thick or baby fine. So get out those products, from shampoo to finishing spray you're going to need 'em. Blow dryers, brushes and styling irons too. It's time to get huge.